A pre-wire service is available for all of our current transformer operated meters, great for saving time and effort onsite. 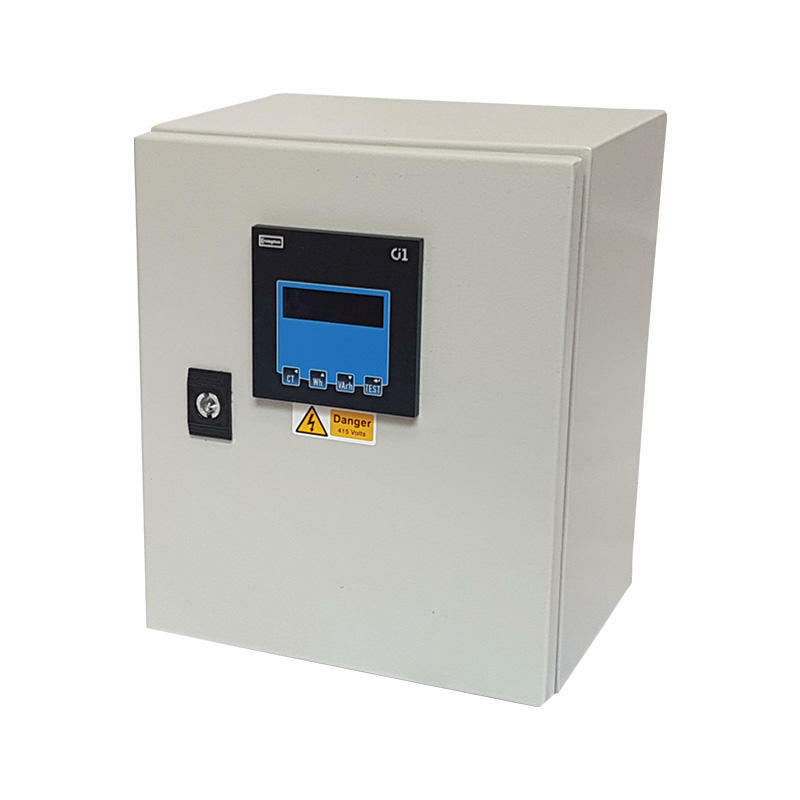 Available for single or multiple meters, our pre-wired enclosures can be fully customised to suit a wide variety of requirements and applications. 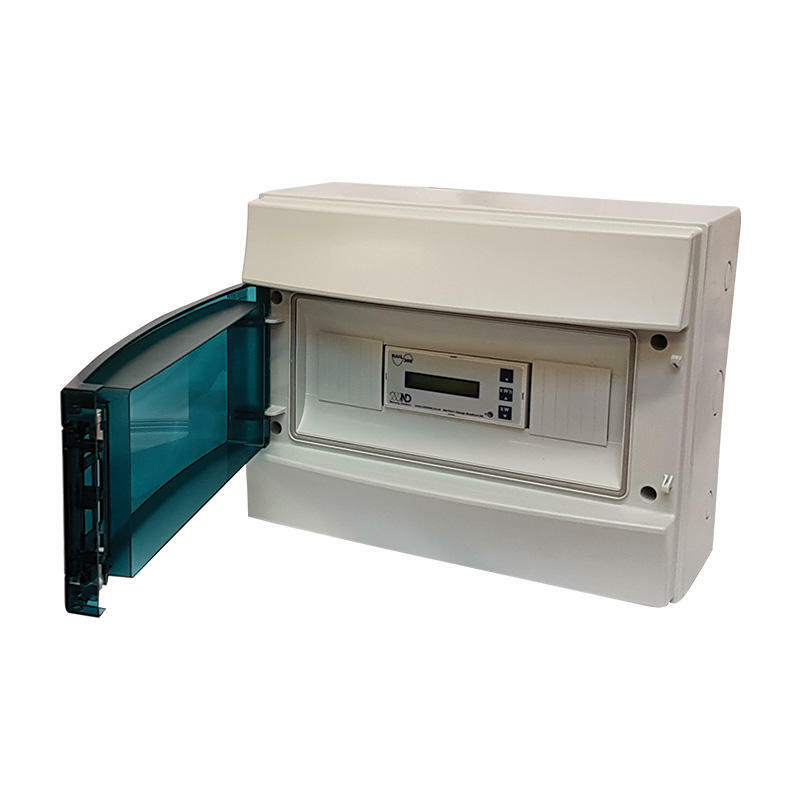 Firstly, the meters are located in an appropriately sized enclosure, with panel mounted meters typically fitted into a steel enclosure with a cut-out on the front panel, and DIN-Rail meters typically fitted in a plastic enclosure with a transparent door. 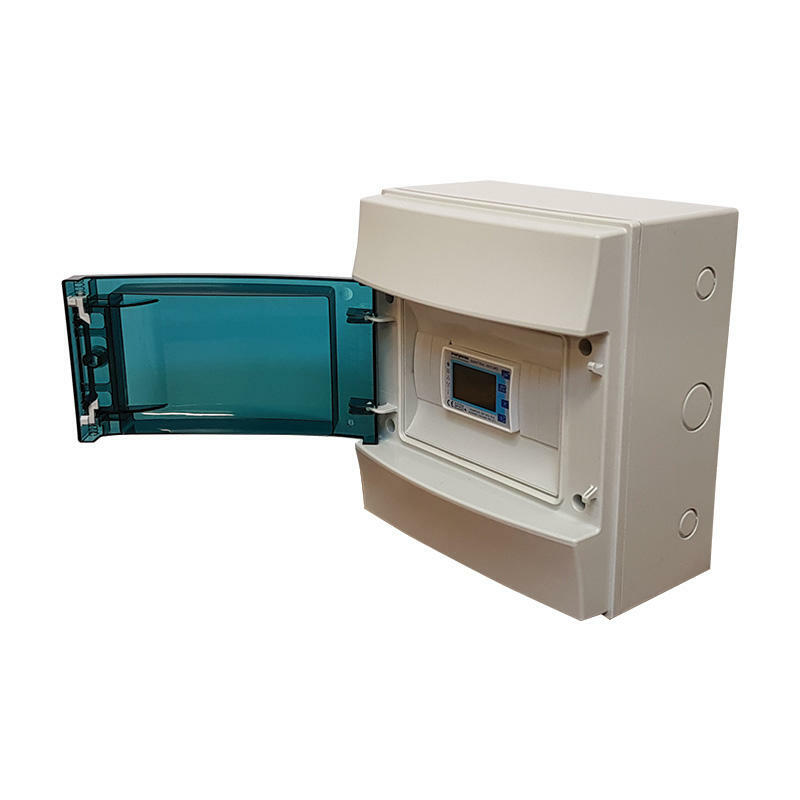 Both set-ups allow easy reading and locks are available for additional security where required. 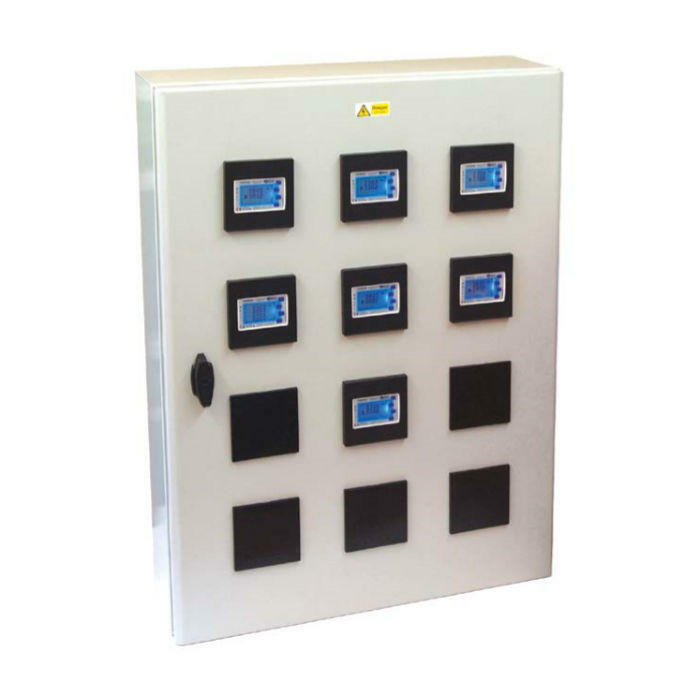 Easy access terminals, typically at the bottom of the enclosure, are fitted for both the auxiliary power supply and reference voltage, with appropriate fuses also supplied. 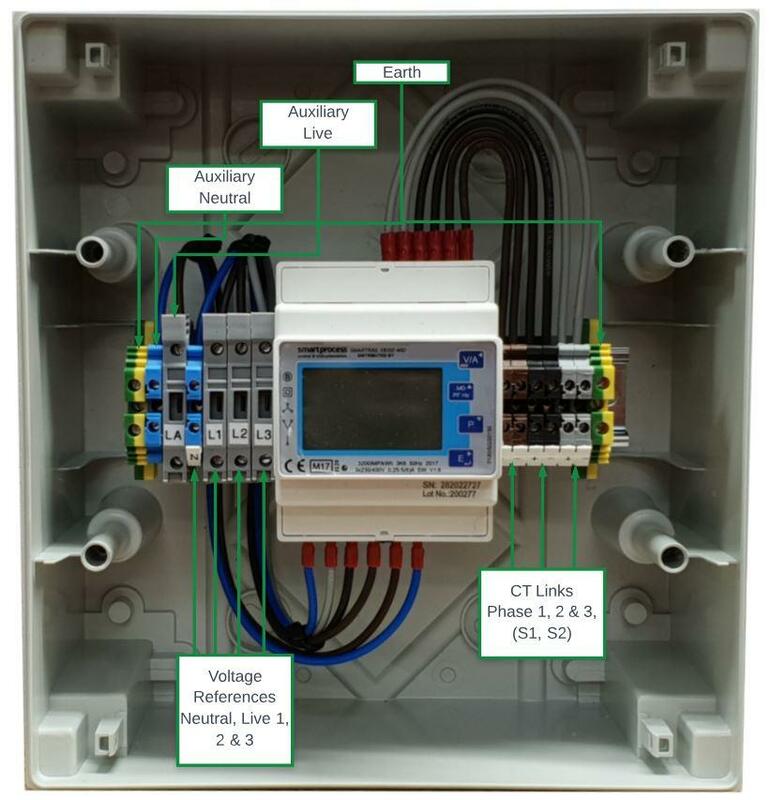 If requested, the auxiliary power supply and reference voltage can be looped between installed meters, however our standard configuration is for these to be independent. Terminals for all required current transformers are also supplied and colour coded according to the phase where appropriate. All terminals are clearly labelled and where necessary have a shorting link inserted for safe installation. Additional terminals can be added where outputs such as pulse or Modbus are required to a data logger or BMS system. 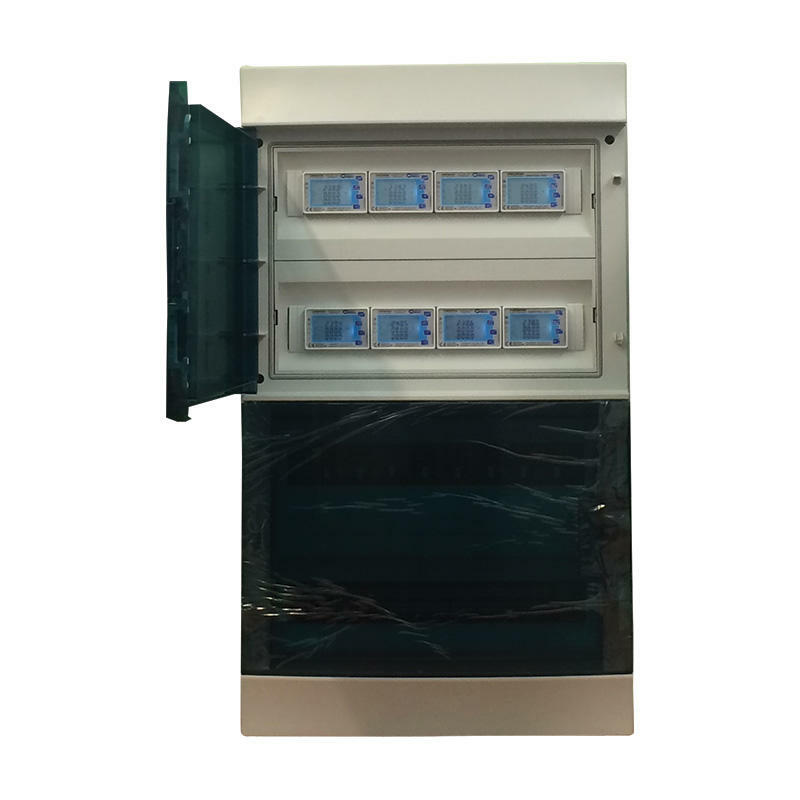 Once on-site, the installer simply need to hang the enclosure, connect auxiliary power and reference voltages, then clip the current transformers around each supply and connect it to the appropriate terminal.